The weekend is here - it's time to get wild and crazy! The key to showing your PRIDE is showing it everywhere! 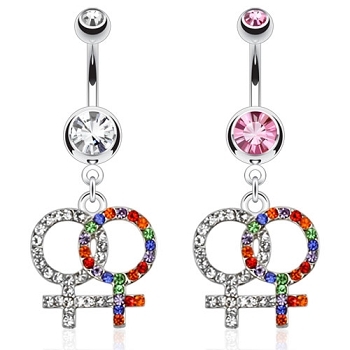 Bedazzle your fabulous self with Gay PRIDE Body Jewelry from RainbowDepot! Hey boys and girls and everyone out there in gay PRIDE land! 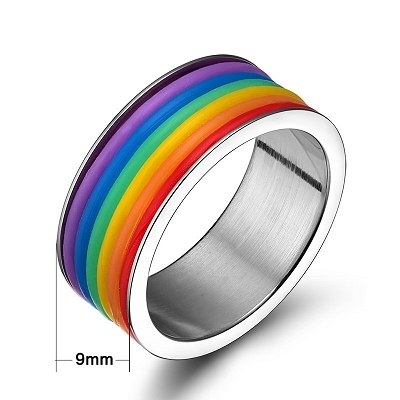 Ring in this new week with a gorgeous Gay PRIDE Ring from RainbowDepot! 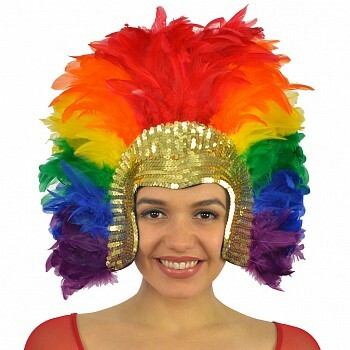 Enjoy a Gay PRIDE Shopping Spree to start your weekend off right! At RainbowDepot we LOVE weekends! Who doesn't? 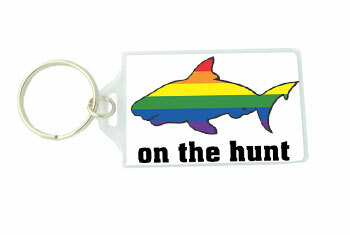 Gay PRIDE Lapel Pins from RainbowDepot are a great way to say it LOUD and PROUD! Check out the RainbowDepot Newsletter and SAVE! 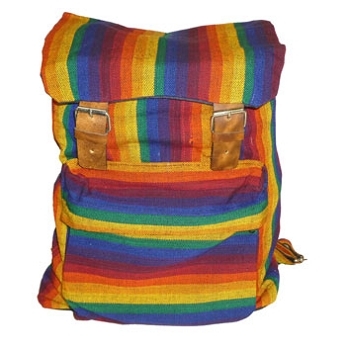 Check out the RainbowDepot.com newsletter to see all of the ways you can SHOP and SAVE with PRIDE! Getting ready to go on Spring Break? 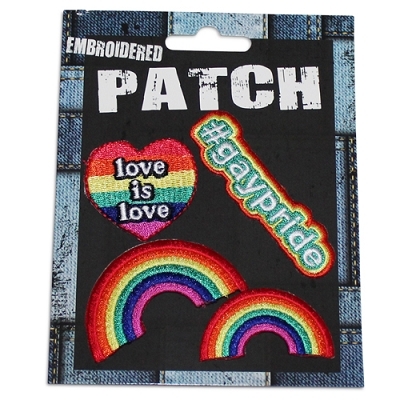 If your week is off to a rough start, patch it up with a Rainbow Gay PRIDE Patch Set from RainbowDepot!